YES! Philip Harris will be exhibiting at The Big Bang North West 2018! Visit their stand to discover their awesome resources – inspirational and fun! 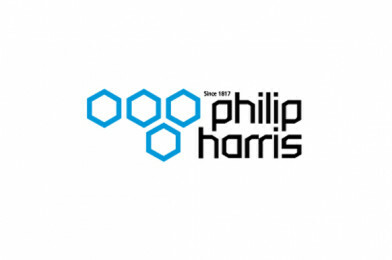 Philip Harris is the UK’s leading supplier of science equipment and resources for schools, colleges, laboratories and universities. We can trace our origins back to 1817 when Birmingham-born chemist Philip Harris began expanding his business to offer a more comprehensive range of science equipment alongside chemistry, focusing on the growing demand in schools and colleges. Philip Harris still retains the values of our founder, so you can trust us to supply science resources of the highest quality, with many products redesigned and improved to meet the latest industry standards.